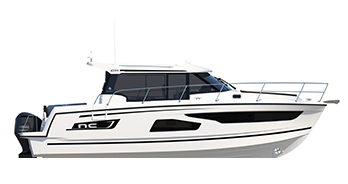 3 powerboat models named as nominees for the 2018 Best of Boats Awards. 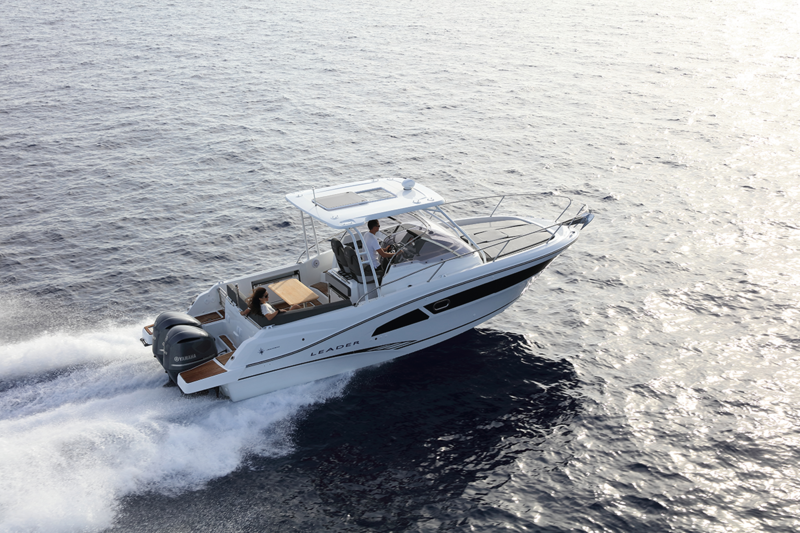 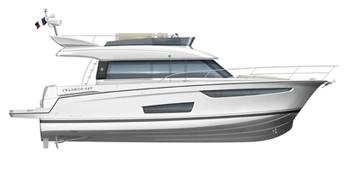 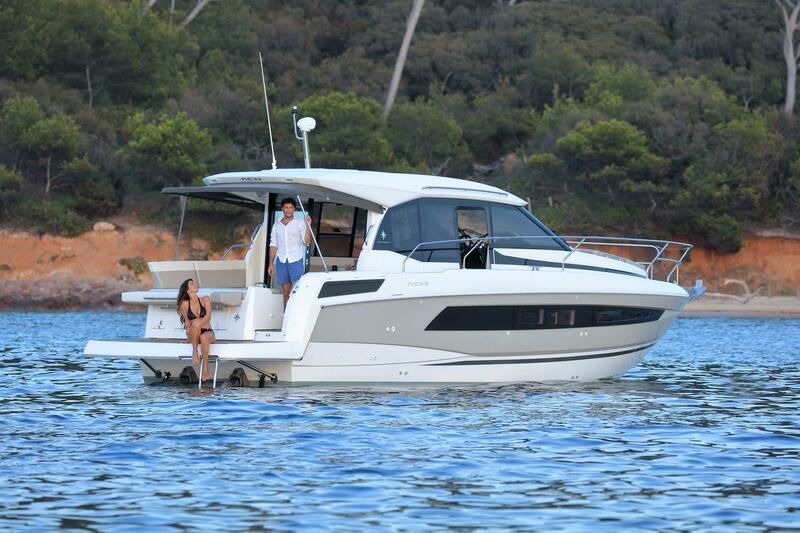 Among powerboat models, the NC 33 has been honored with nomination in the category “Best for Family”. 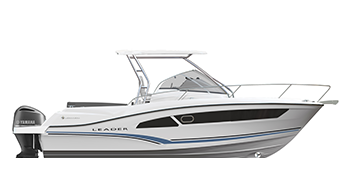 The Leader 9.0 and the Leader 9.0 Center Console are also among the finalists for the category "Best for Fun". 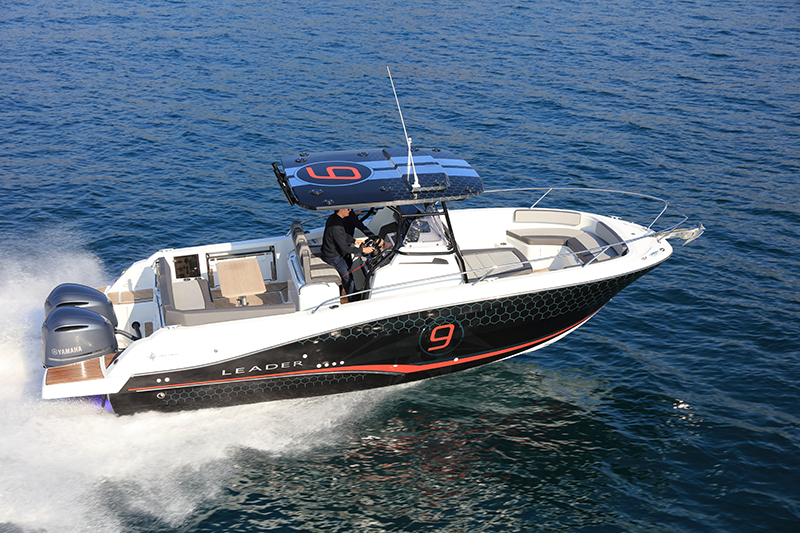 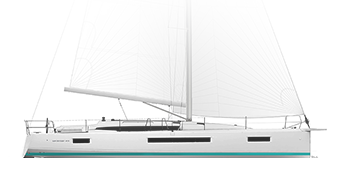 The entire Jeanneau Team is eagerly awaiting the Best of Boats results.